A few months back as I was strolling the beautiful streets of Seoul, I witnessed a strange sight. Countless of ladies would whip out what seemed like an aerosol spray can and proceeded to drench their faces in the mist. Something like this, except their misty sessions usually ended with a dramatic hair flip. Curiosity got the better of me, and I approached one of the girls to ask about her “aerosol spray”. After a good ten minutes of body language (conversing about aerosol sprays was way beyond my Korean language proficiency), I found myself dashing straight into a beauty store where I purchased my first ever bottle of facial mist. 1. What exactly is a facial mist for? Traditionally, they were designed to provide a quick rehydration for the skin, especially when you are wearing makeup and cannot run your face under the tap. Now, they come in different types and functions targetted at various skin needs (more about this below). 2. What are the types of facial mist? The old-school mists, referring to those which contains only thermal or mineral water, are the most commonly found in beauty stores. These mists, if used incorrectly, will only be able to achieve surface hydration. That means when the mist on the surface of the skin evaporates, you will be left with skin that’s even more dehydrated. The proper way to use these mist is to spray it at an arm’s length and allow it to sit for at least a minute, before patting it dry with a tissue paper. If in doubt, always read the instructions on the facial mist. If those few steps sound like a hassle to you, you may consider the newer types of hydrating mist which contain other skincare treatments besides spring water. These improved versions have hydrating ingredients which help your skin to better absorb the additional moisture! 3. When is a facial mist necessary? Anytime, anywhere! It can be incorporated into your skincare routine, sprayed before and after makeup, when you find yourself nodding off at work, and when you feel like your face is tight or irritated and need something that’s hydrating and soothing. Many brands actually package these mists in a smaller version for portability, so they are ideal for traveling! 4. Which facial mist should I purchase? 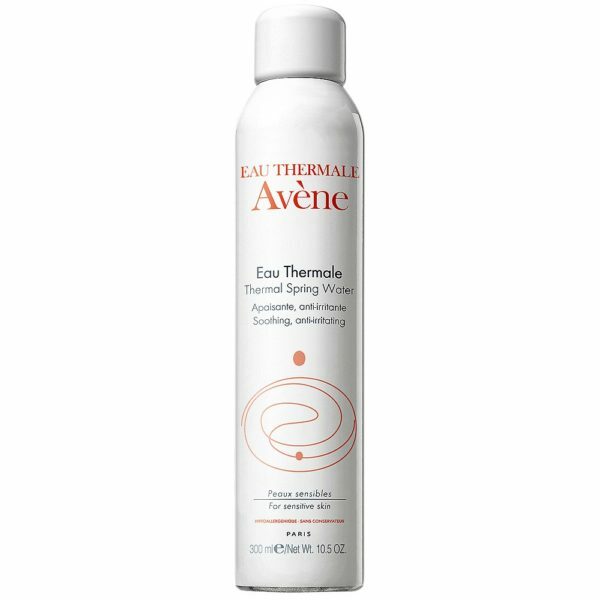 If you’re looking for a basic facial mist to provide a little more hydration, Avene Thermale Spring Water is an affordable option to purchase! It comes in three sizes (50ml, 150ml and 300ml). Get it from Amazon. 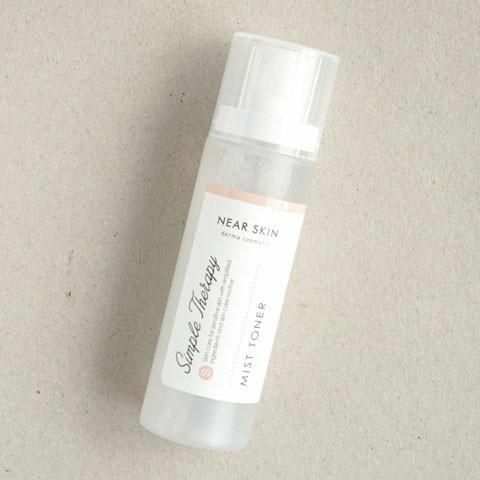 If you find that your makeup won’t go on smoothly, creases in every fine line and looks cakey no matter how little product you apply, a priming facial spray may be just what you need! Try Urban Decay Quick Fix Hydracharged Complexion Prep Priming Spray, which not only soothes and hydrates your skin but also reduces the appearance of pores to ensure your makeup applies flawlessly! Get it from Sephora. If you live in a tropical climate, or you wear makeup for long hours, you probably know the pain of a makeup meltdown. Don’t want to look like a wreck after a long day? Your makeup can use the help of a setting spray, which prolongs the wear time of the masterpiece you wear on your face. Try Urban Decay All Night Long-Lasting Makeup Setting Spray, which is one of the cult favorites among the makeup community. Get it from Sephora. If you thought you should stay away from hydrating products because of your oily skin, you’re committing a grave mistake. The truth is, having oily skin is not a sign of excess hydration but a result of the lack of it! By providing sufficient hydration to oily skin, sebum production can be regulated and your skin will feel less oily! 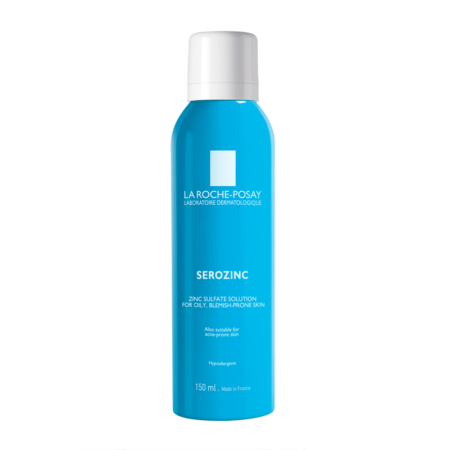 Try La Roche-Posay Serozinc Spray, which contains Zinc Sulfate that mattifies your skin while moisturizing and soothing it! Get it from Amazon. Make facial mists your best friend, because your skin will definitely thank you for the frequent moisture replenishment. If you spend long hours in an aircon environment, remember to whip out your mist time to time to give your skin a moisture boost. 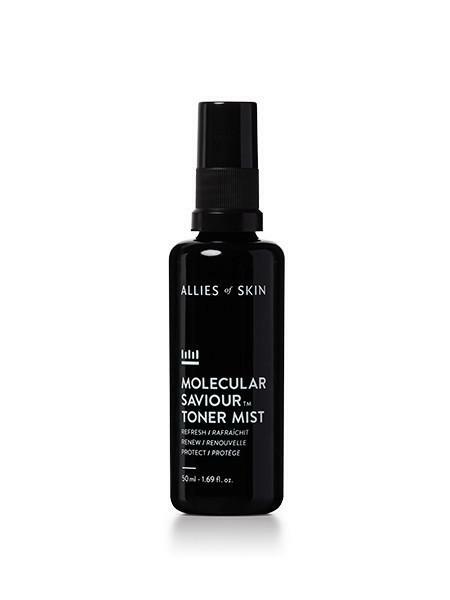 Try Allies of Skin Molecular Saviour Toner Mist, which contains aloe and rose water in addition to many other nourishing ingredients which are effective at tackling tired and drained skin! Get it from Sephora. You can enjoy the convenience of a facial mist as long as you pay special attention to the ingredient list. Avoid any irritating ingredients such as alcohol or fragrant essential oils. Try Missha Near Skin Simple Therapy Mist Toner which is fragrance-free, and made of seaweed, dill and sugarcane extracts that provide a soothing effect to counter redness and irritation. Get it from Soko Glam. Wrinkles are the number one concern for those with aging skin. As we age, our skin loses elasticity and starts to sag, creating deep lines and unsightly enlarged pores. Furthermore, with the loss of oil glands, many people experience severe dryness in their skin. If these are some of your main concerns, it’s time to invest in some anti-aging skincare. 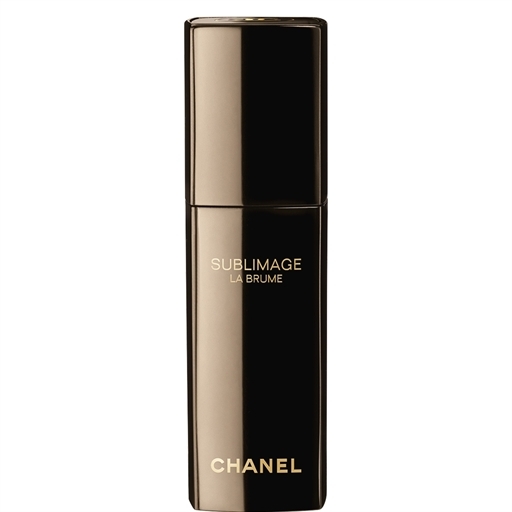 Slow down the aging process by using Chanel Sublimage La Brume Intense Revitalising Mist, which contains antioxidants and hyaluronic acid which helps to plump and smooth wrinkles while absorbing moisture deep into the skin. Get it from Chanel. Bid goodbye to skin that’s drier than the Sahara Desert, let the mist spraying begin!